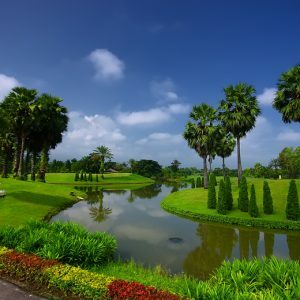 A UNESCO World Heritage City, Sukhothai is a province in central Thailand, around 295 km from Chiang Mai. 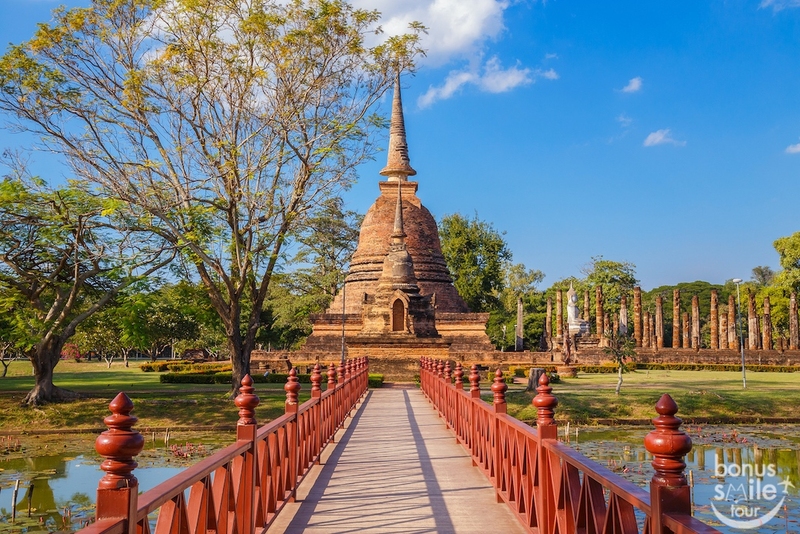 Sukhothai was once a capital of the first kingdom of Siam established for 800 years ago. 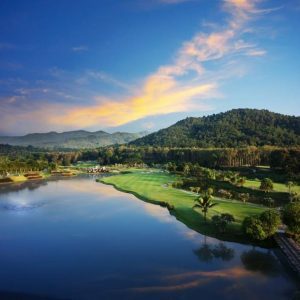 Besides, Sukhothai Historical Park is an area with numerous sites of historical interest which has been designated as a UNESCO World Heritage Site. 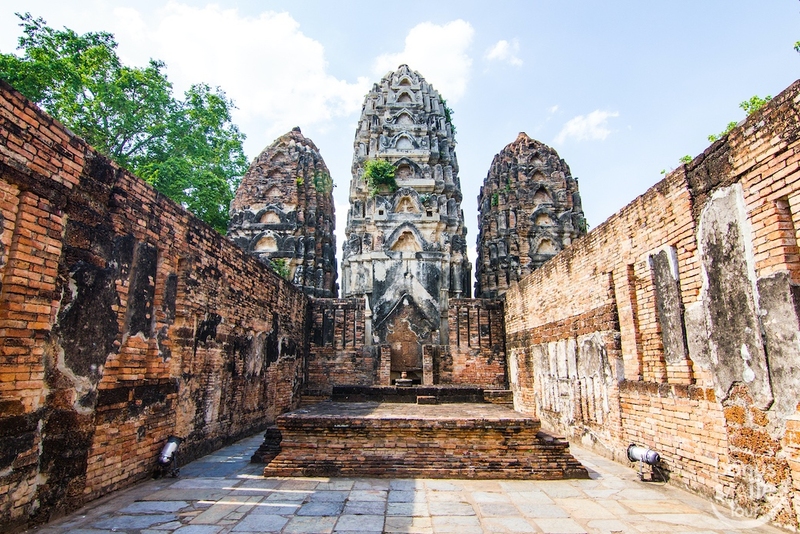 Wat Mahathat is the most important and impressive temple compound in Sukhothai Historical Park. ‘Wat Mahathat’ means ‘temple of the great relic’ and many Thai cities have a Wat Mahathat, where relics of the Buddha were kept. Wat Mahathat is the first temple complex as you can see when entering the historical park from the east. There are many temple structures, a lot of them have been restored during the 20th century. So some of the decorations may not exactly be as old as you might have imagined. 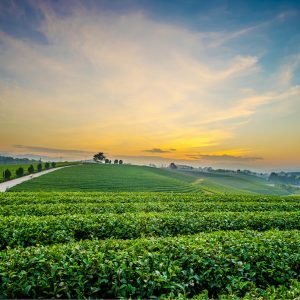 You would need a thorough guidebook or someone with archaeologic knowledge to figure out exactly what is as it used to be, and what has been restored. 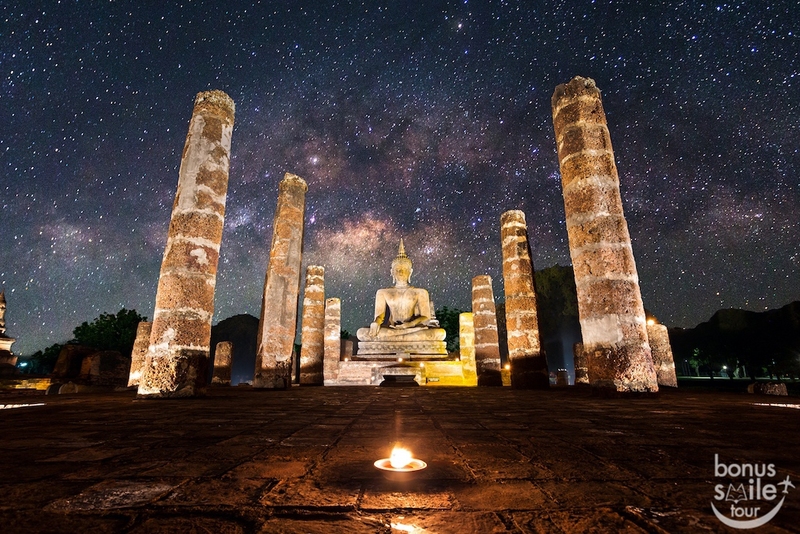 The Wat Sa Si temple is one of Sukhothai’s most attractive monuments. 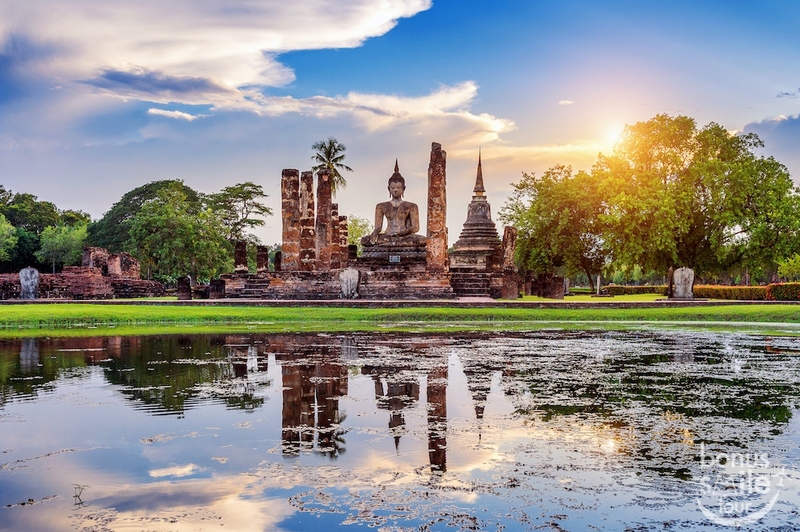 It is a few hundred meters North West of the Wat Mahathat in the central zone inside the old walled town, located on a small island in the middle of the lotus flowers filled Tra Phang Tra Kuan pond makes it as one of the most attractive monuments of the Sukhothai Historical Park. Wat Si Sawai is also known as Wat Sri Savaya consists of three large Khmer style prangs and two viharns. The Wat Si Sawai is one of the oldest temples in Sukhothai. 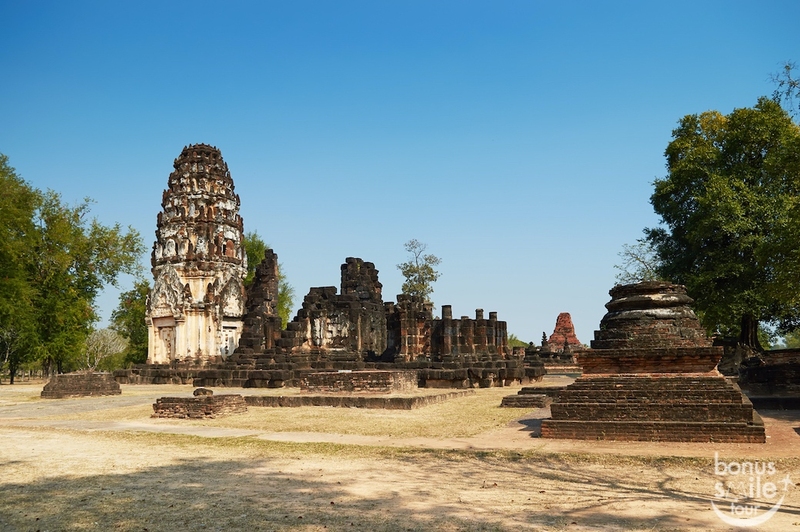 Prior to the 12th &-13th century Wat Si Sawai was a Hindu temple dedicated to Lord Shiva. Wat Si Chum is a temple where Phra Atchana, a gigantic Buddha image at the attitude of subduing Mara sits in the main hall. 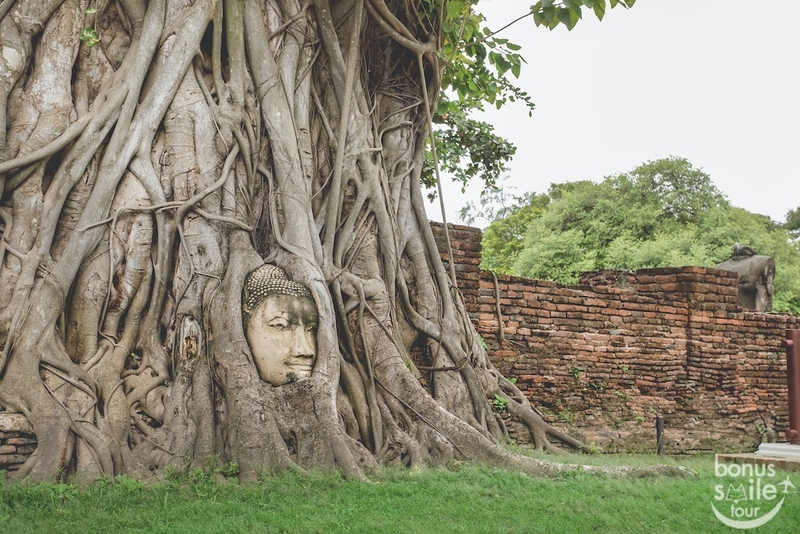 This Bhuddha image is known as a ‘speaking Bhuddha.’ The temple was assumingly built in King Ramkamhaeng the Great’s era then became abandoned in late Ayutthaya era. 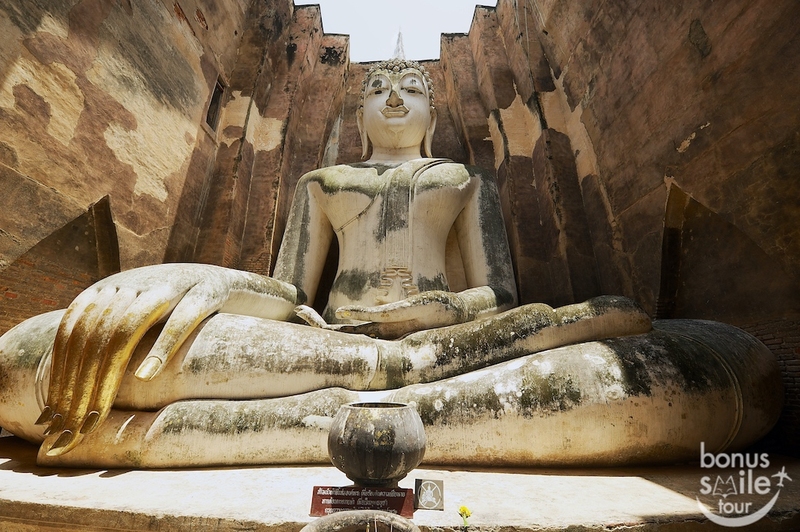 Wat Si Chum is one of the most important Sukhothai attractions in term of national history. The unique Sukhothai arts is expressed through remaining Bhuddha images, temple halls, and pillars in the historical park. 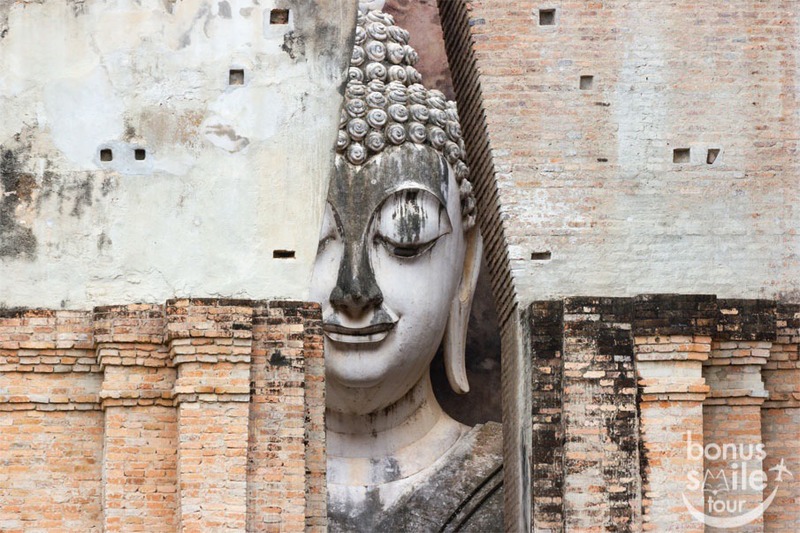 The Wat Phra Phai Luang is one of the oldest monuments in Sukhothai. The Wat Phra Phai Luang was built by the Khmer when the Sukhothai area was an outpost of the Khmer empire. It was the center of town in the pre Sukhothai era and the most important temple of that time. The museum exhibits artifacts and antiques which found during a series of excavations in Sukhothai Historical Park and Sri Satchanalai Historical Park in 1960s. Highlights of the museum are the Sukhothai-style Buddha images, regarded the most beautiful Buddhist image-style in the Thai history. 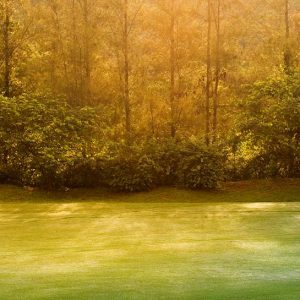 Also, the exhibitions also display Chinese porcelain and precious artifacts that show to prosperity of Sukhothai during its heydays.